About Us | Ear Diagnostics Inc. Ear Diagnostics Incorporated was established on January 2, 1995, with the vision of creating a proactive audiology clinic committed to deliver quality audiologic services. It has a quality policy that states that it is dedicated to deliver excellent service, by providing precise, timely and comprehensive audiologic services at reasonable prices and to ensure continuous training of its personnel to enhance their knowledge, efficiency and competence in meeting the regulatory and legal standards of the industry. 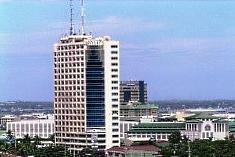 The Company had its humble beginnings with one branch at Carlos Young Building, Solis St, Iloilo City. On April 1, 1999 it transferred to the Health Partners Clinic, General Luna St, Iloilo City to better serve the needs of its customers by providing a more accessible location for easier access to their facilities. This office became the main branch when the company decided to venture to other areas in order to offer their services. 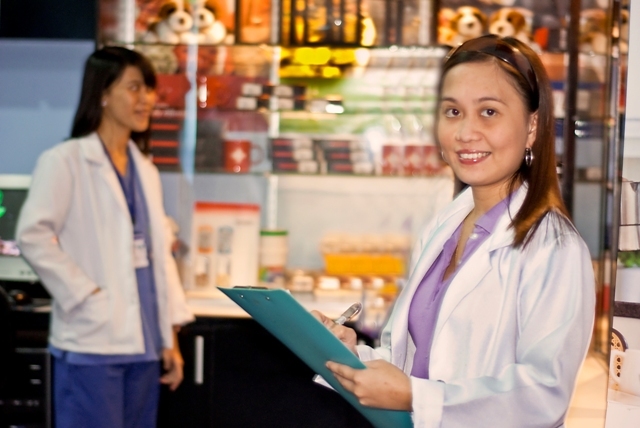 On Jan 2010, the main Branch has transferred to its permanent location at the 2nd floor, Medicus Health Partners Condo Clinics at Diversion Road Iloilo City. The company has decided to explore other business opportunities at the Greater Manila Area. On March 1, 1997, the Manila Branch opened in Taft Avenue, Manila at Room 505, Don Santiago Building. The Company offers its services to different Hospitals and to other Provinces, by making scheduled visits to selected facilities and outlying areas. The company also provides hearing screening for patients in order to promote awareness of the unseen problem of auditory difficulties. This is unlike visual impairment or any affliction which can readily be seen by others, making it easy for people with this problem to seek help from funding agencies. The company believes that by doing his, (hearing screening) more people will be aware of this problem and maybe the government will also focus its attention to this unseen but grave disability. 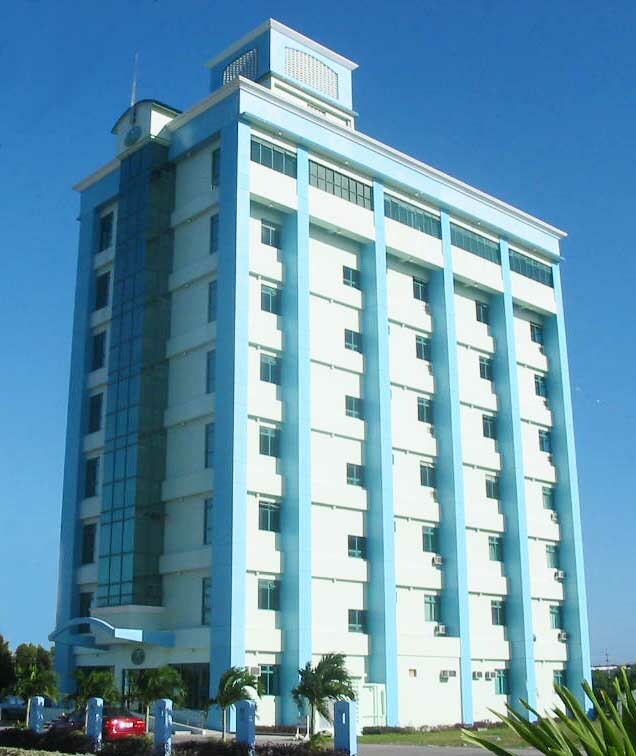 On May 14, 1997 the company established its third branch in Cebu City at the Mezzanine Floor of Farmacia Ester, Fuente Osmena St, After 5 years of transacting business at this location the company decided to transfer to its owned unit at Room 703, Golden Peak Hotel, Corner Gorordo, Escario St.. At present the company has now expanded to other locations nationwide like SM South Mall, SM North Annex, Bohol, Cagayan and Davao. The company believes that it can provide better services to its clients by offering its excellent facilities at these new locations. 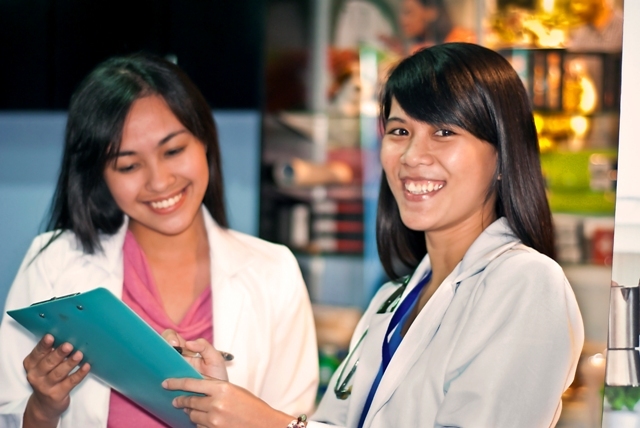 Ear Diagnostics has also sought to offer their services to other areas in the Southern Philippines by implementing scheduled visits. It goes to private clinics and hospitals in order to promote awareness of the different services offered by the company and to arrange hearing screening for people who might be in need of audiological assessments in their area. Ear Diagnostics Inc. sent their Staff for Training in Siemens Singapore. They were trained about their latest technology and they have passed with flying colors the Hearing Healthcare Course in Singapore. We have also trained audiologist from the finest schools available for consultation. We also have an excellent repair and custom hearing aid laboratory with trained technician based on SWISS Engineering Quality. As one of the LARGEST HEARING AID CENTERS in the Philippines, we are committed to provide you quality products and excellent after sales service.